Seasoned sales veteran joins team in newly created position to drive new opportunities. 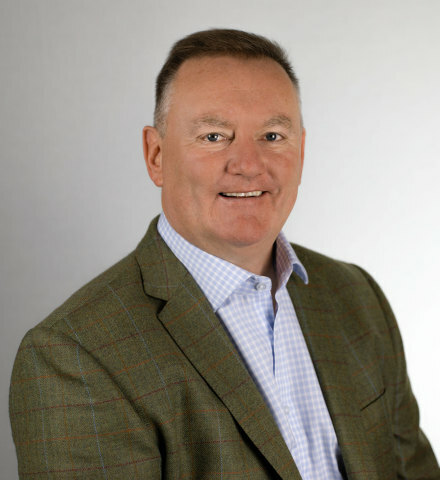 MINNEAPOLIS--(BUSINESS WIRE)--SICO Incorporated is proud to announce and welcome Mark Robson to the newly created role of Sales Director for SICO® Europe. Mark will be responsible for leading the sales teams across all market segments in all countries managed from SICO’s European Business Unit. Mark reports to Mike Bundock, Managing Director SICO Europe. In addition to Mark’s leadership experience both domestically and internationally across a variety of industries with major companies such as Sony® and Snap-on® Industrial, Mark brings a wealth of experience in the education sector. 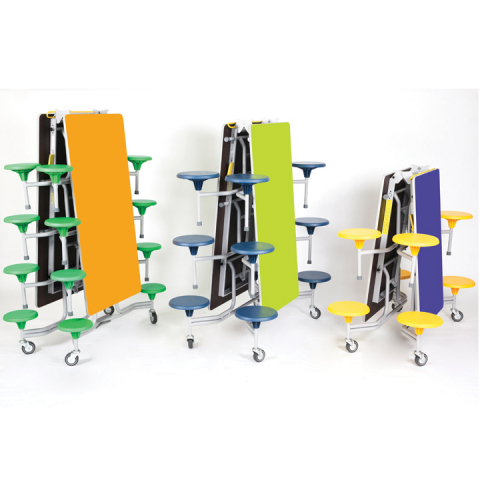 Most recently, Mark was sales director at CES Holdings, the largest consolidator of educational furniture, books and equipment to international schools. In addition to leading the SICO® Europe sales teams, Mark will collaborate and bring the voice of customers served by the Europe business unit to SICO’s global marketing efforts. “Continuing to build a unified global SICO® brand with a localized execution strategy is a key component of our company’s business. We look forward to Mark’s contribution in this area,” said Ken Steinbauer, President and COO of SICO Incorporated. Mark holds a degree in Education from University of West England, along with additional business training from the University of the South Pacific in Fiji and Cranfield University in England. Mark’s passion for the education sector started early in his career as he first became a primary school teacher and continues today as a school governor volunteer for a local primary school. SICO® is the global leader providing innovative product solutions enabling customers to optimize the use of their event space. The detailed engineering and superior manufacturing that goes into every SICO® product is supported by a strong warranty program and excellent customer service. 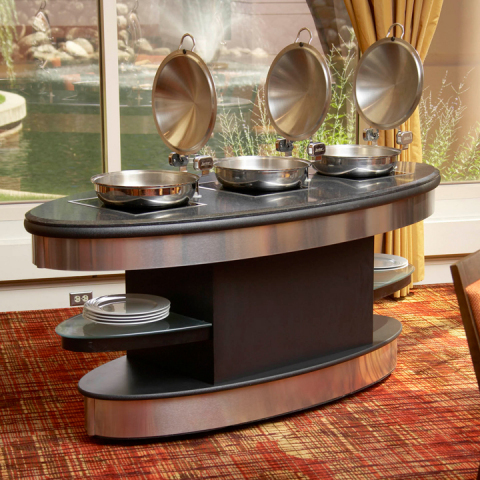 In addition to mobile folding cafeteria tables, SICO® manufactures and sells portable dance floors, catering tables, room service tables, food warmers, luggage carts, mobile buffet stations, portable stages, choral risers, mobile sleepers, crowd barriers and wallbed systems. SICO Incorporated is headquartered in Minneapolis, Minnesota, USA with additional offices in Europe, Asia, Australia and the Middle-East. For additional information, please visit: www.sicoinc.com.